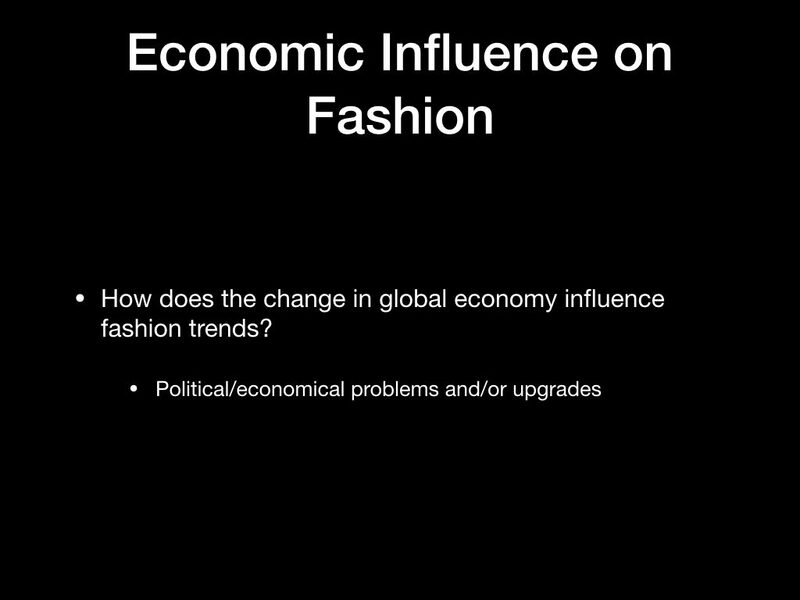 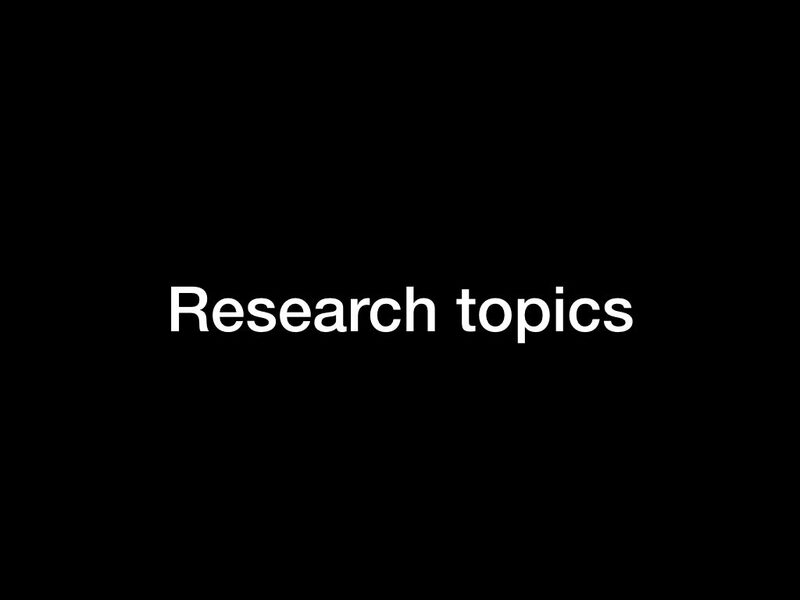 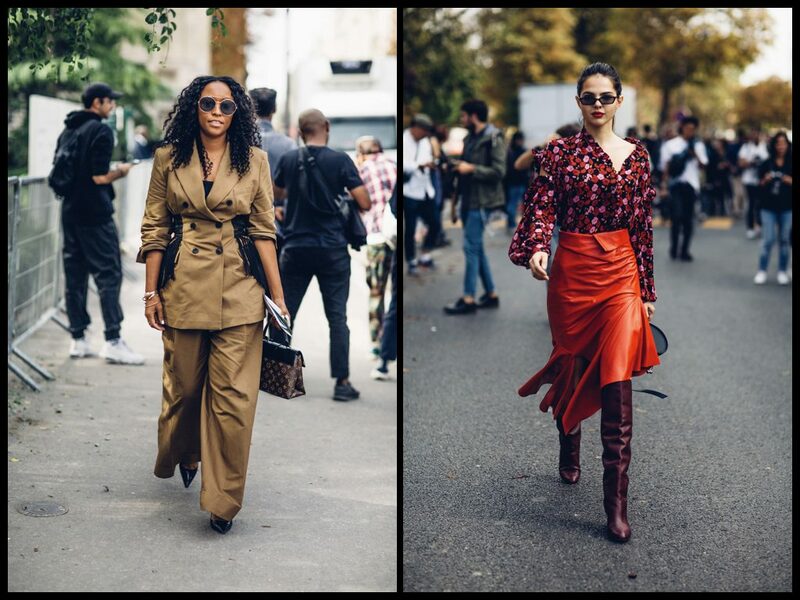 The main feedback that I got from the possible research topics is that most questions were repeated throughout the topics and some ideas were repeated; however, the most struck out topic appeared to be the economic/political influence and how to communicate that through fashion. 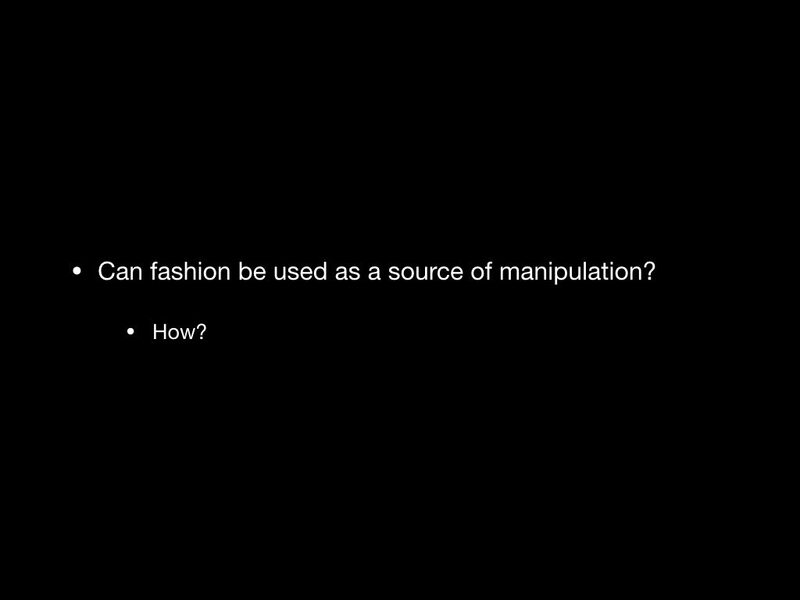 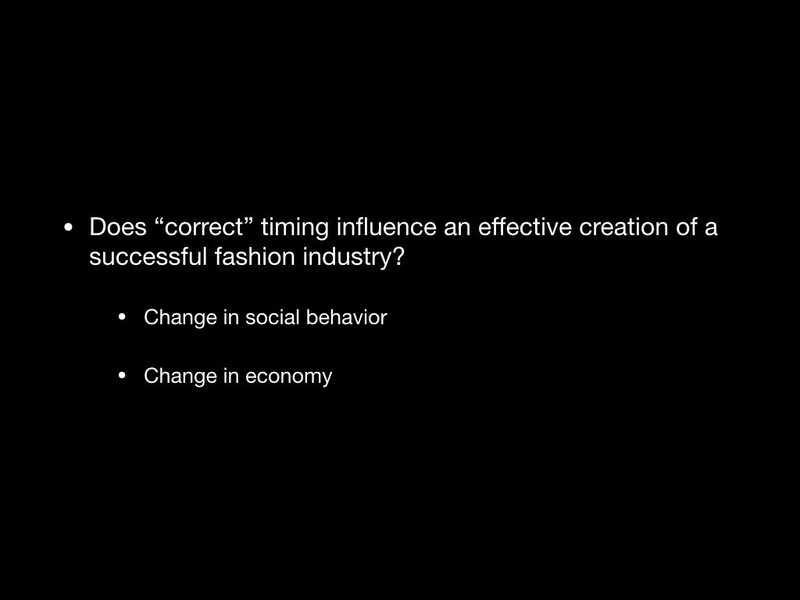 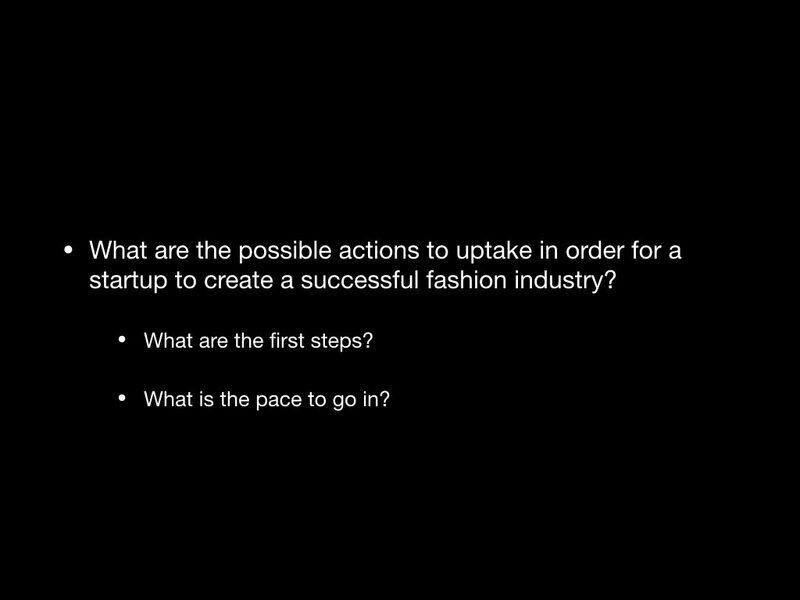 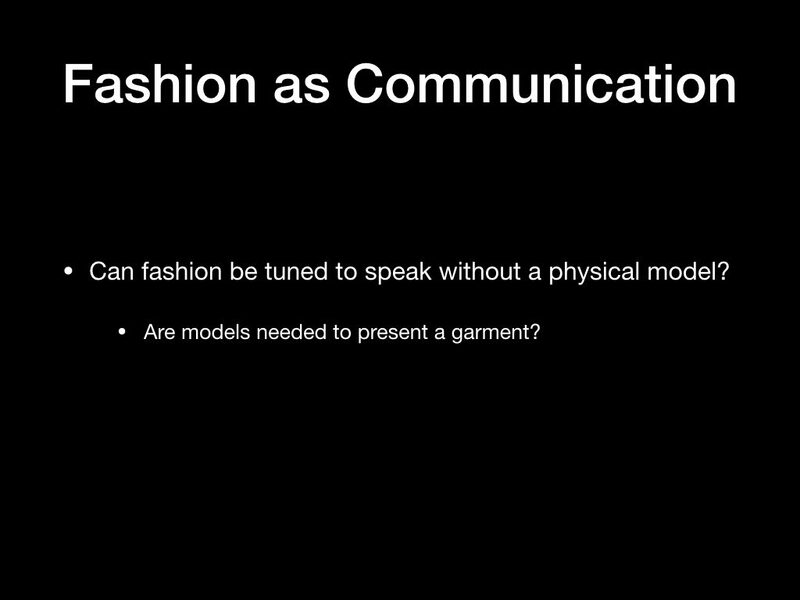 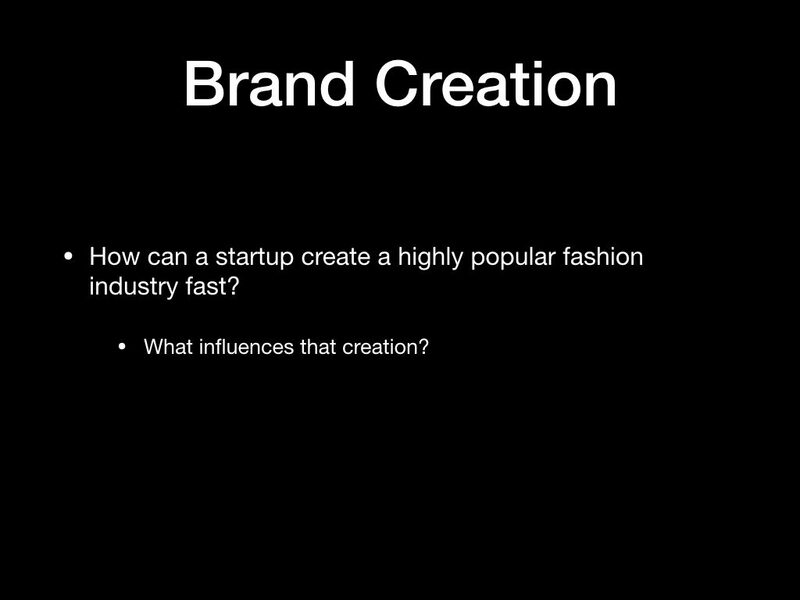 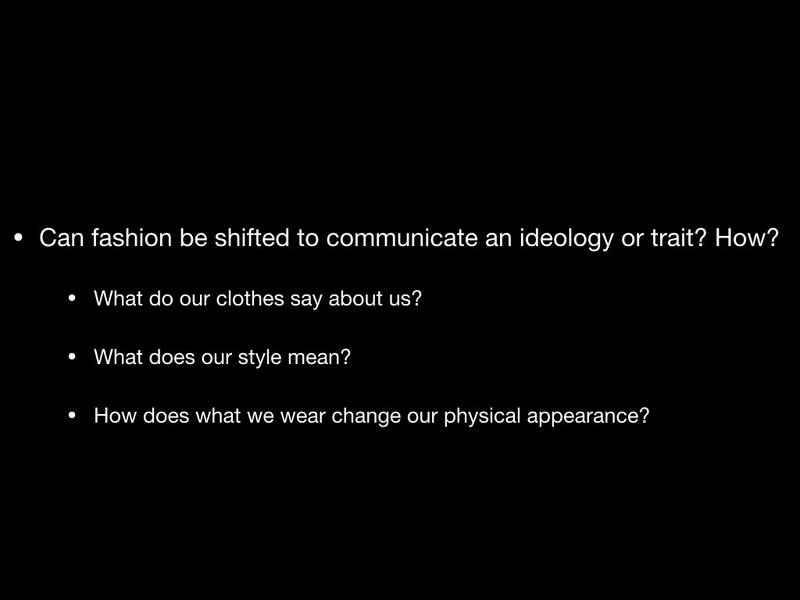 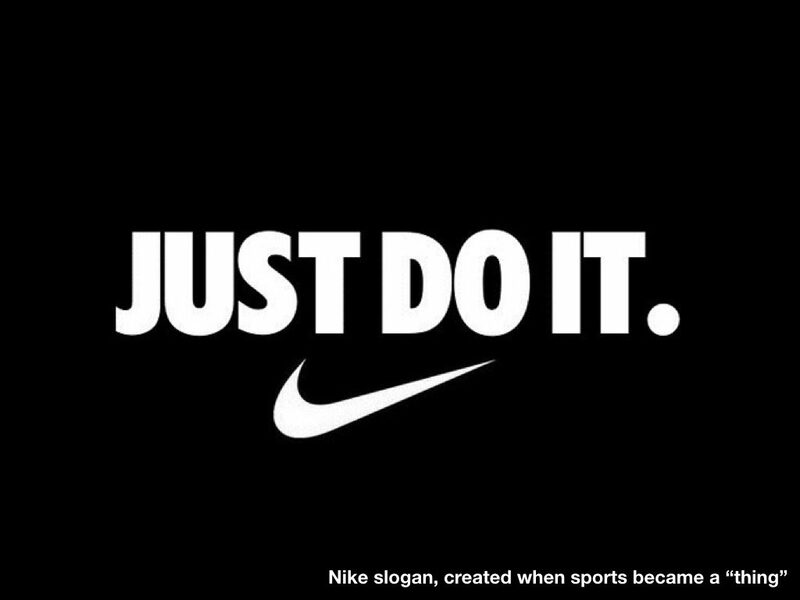 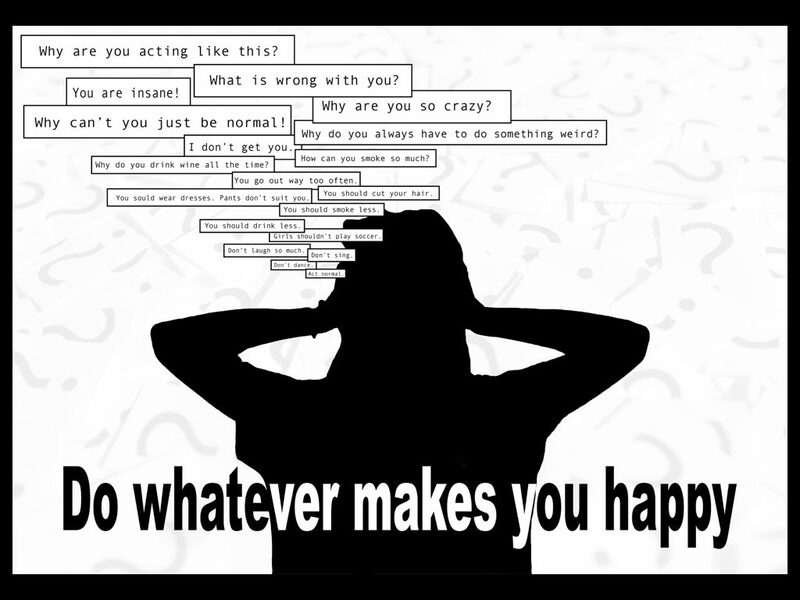 Some other questions that came up were: How can fashion manipulate political thought? 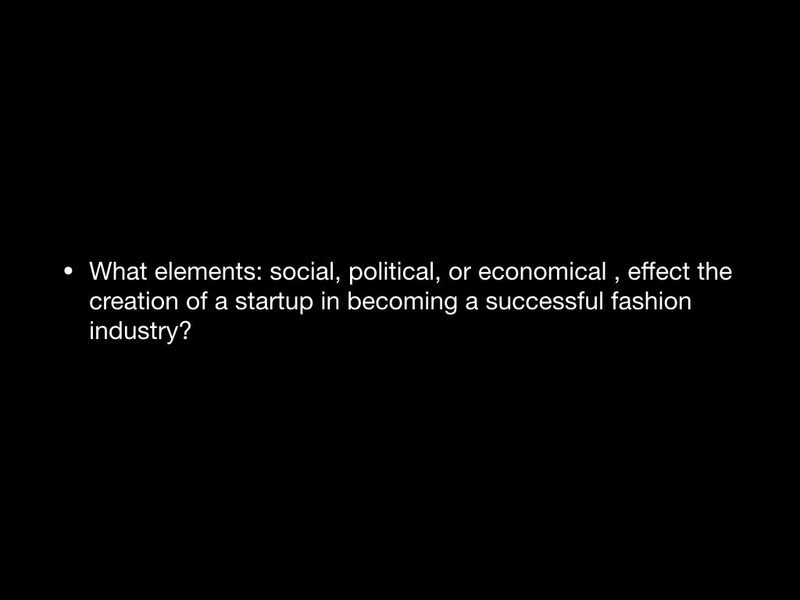 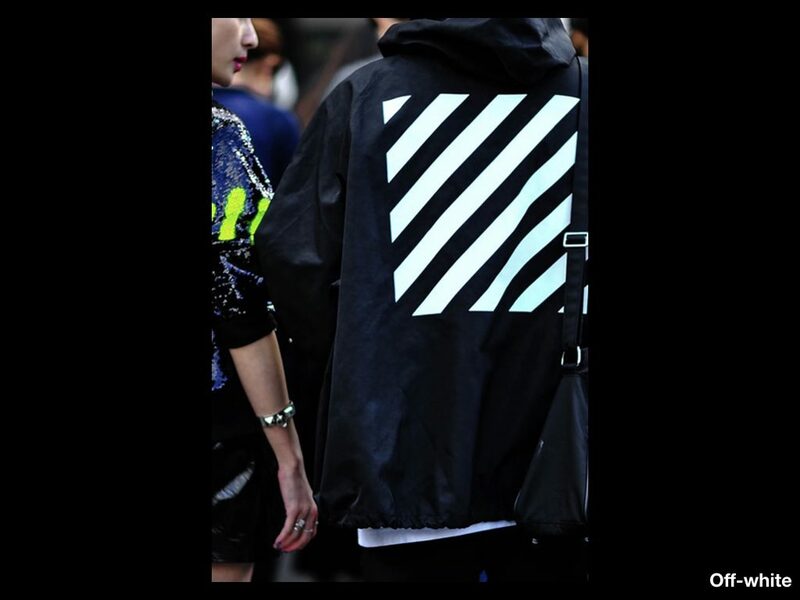 and can fashion generally be political? 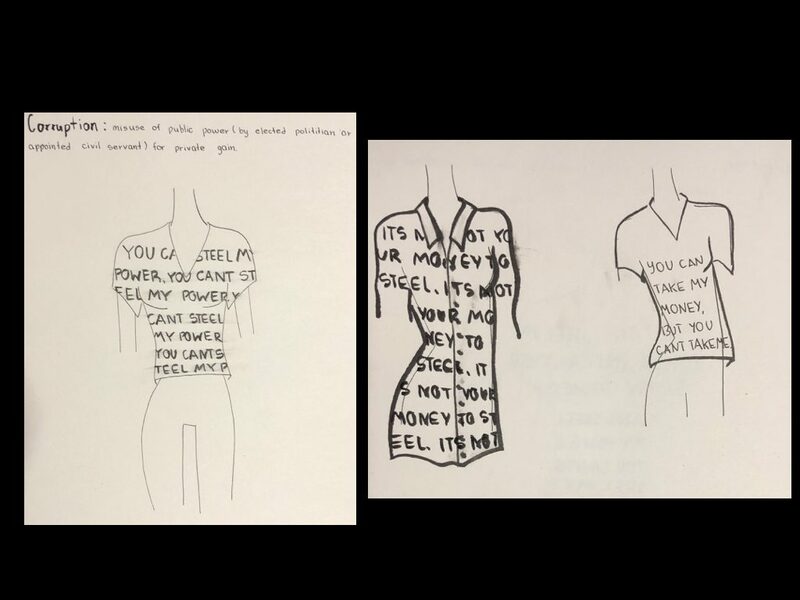 The feedback was very helpful because in a way it combined 2 topics that I am very interested in and will also be a reflection of my personal knowledge, which I think is crucial to every art piece. 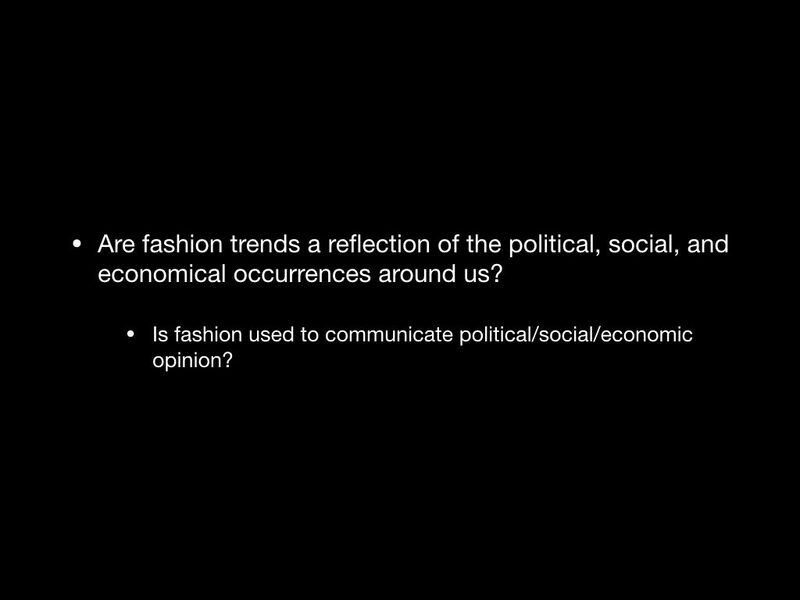 I am definitely interested in pursuing the idea of that connection between politics and fashion particularly in Ukraine because I feel like it’s something that is quite hidden and I have a deeper insight into. 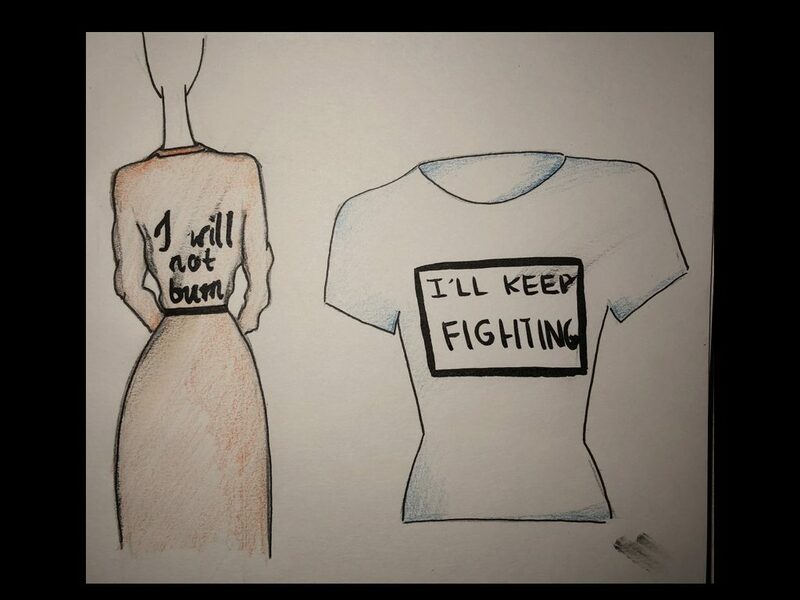 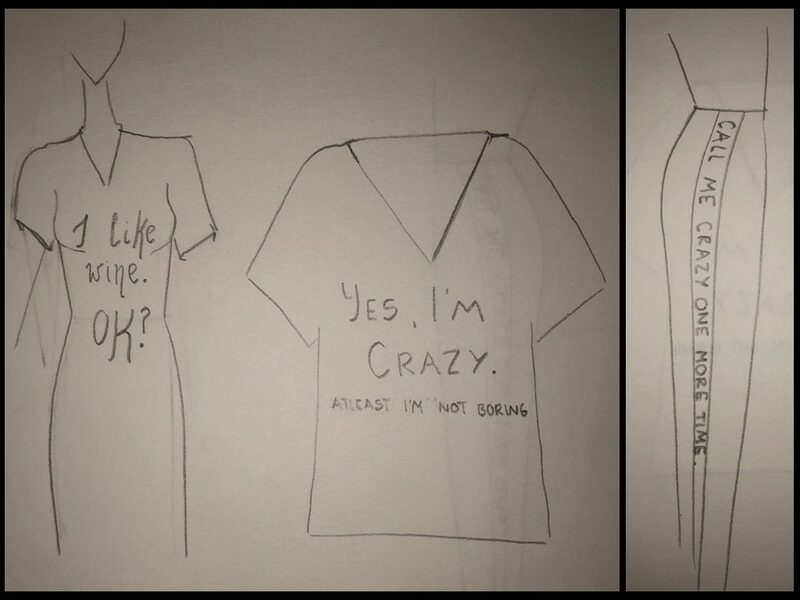 I think that I will create a little collection of garments that show a message, in other word communicate, about what is actually the problem within Ukranian politics/political decisions.